Power Breakfasts 7:30 - 9:00 a.m.
Business After Hours Mixers 5-7 p.m. Adults only, unless family mixer is specified. The Chamber loves to get our members and the community together and talking! 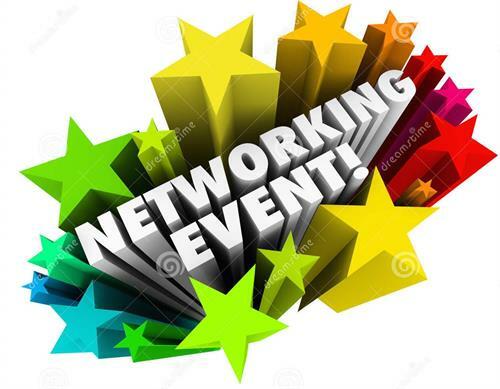 From April through December, the Chamber offers power breakfasts and after work business networking mixers for all businesses in the community. Pricing, pre-registration, kids and details.